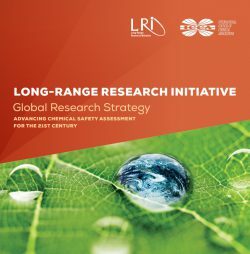 The LRI Toolbox provides European and national regulatory agencies, industry and academia with a selection of state-of-the-art, easy-to-use tools for better research, analysis and visualisation purposes for use in risk assessment and toxicity testing of chemicals, both in preparation of regulatory filings such as REACH, GHS etc. and for R&D purposes. 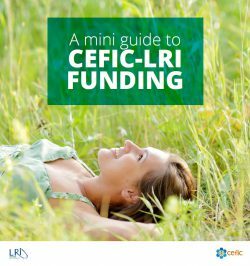 So far the LRI has invested more than € 4 million on research projects for the development of the Toolbox. The use of these tools should allow users to save several tens of millions of euros, particularly in animal use savings.